The boys and I have had so much fun putting this post together five years ago. Note how little they are! sniff sniff. It was originally a guest post on another blog so I never got to share it with you, but now I get to. 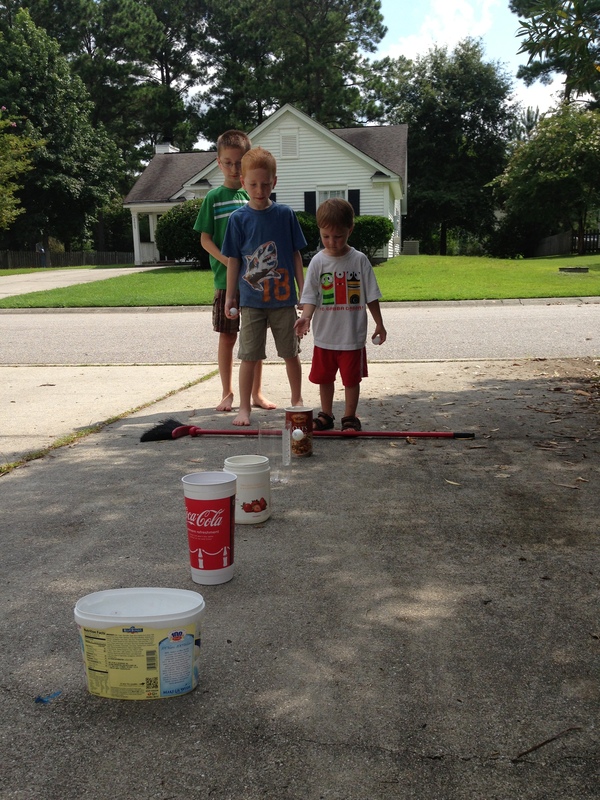 Here are three upcycled DIY outdoor games for kids using items found in your recycling bin. Get outside this summer! 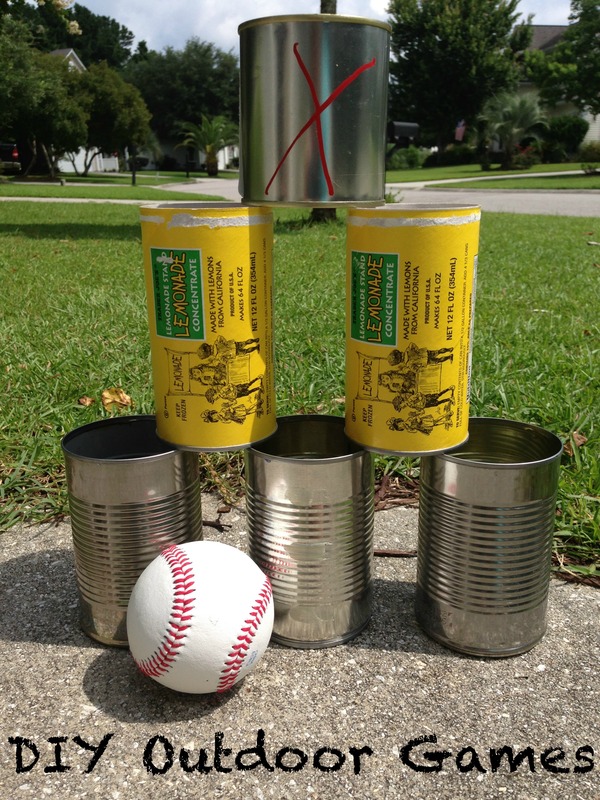 Baseball Can Toss – peel off the labels (or not!) of your soup, beans, and canned fruits and veggies. Using frozen juice or lemonade containers works too. Stack 6 or more aluminum cans on top of each other. Put an X on the top one if you’d like. Throw the ball at them and see how many you can knock down. Bozo’s Grand Prize Game ~ remember this? Use large containers like ice cream cartons, coffee or protein powder canisters, extra large plastic cups, oatmeal containers, small boxes, or whatever else you have. Line them up in a row about a foot apart. Stand on one end (we used a broom as the line to stand behind) and see how many ping pong balls you can toss into the buckets from that distance. 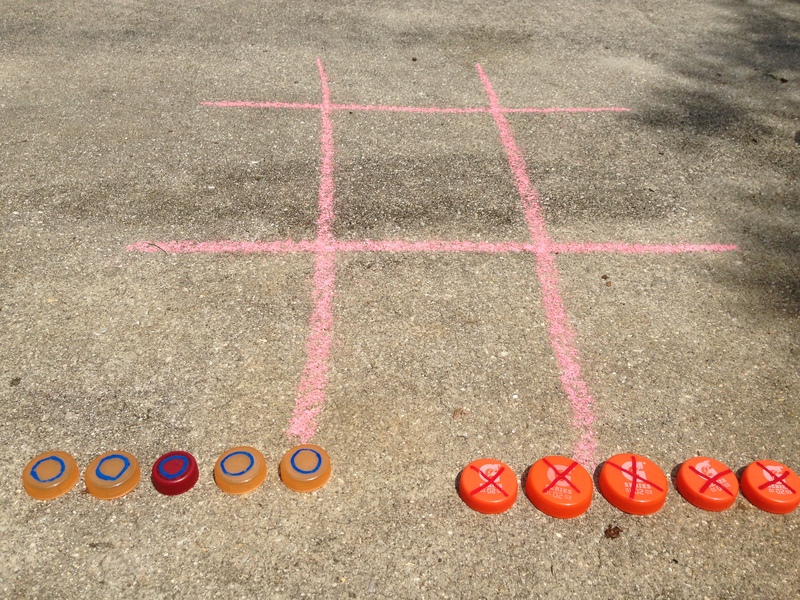 Tic Tac Toe – find caps from water bottles, gatorade, soda, juice, milk. With a permanent market draw Os on a set and Xs on the other set. Draw a tic tac toe board with chalk. Play! This one is fun to bring anywhere because all you need is a stick of chalk and your bag of caps. 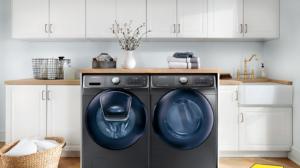 Also check out these DIY posts for summer fun. 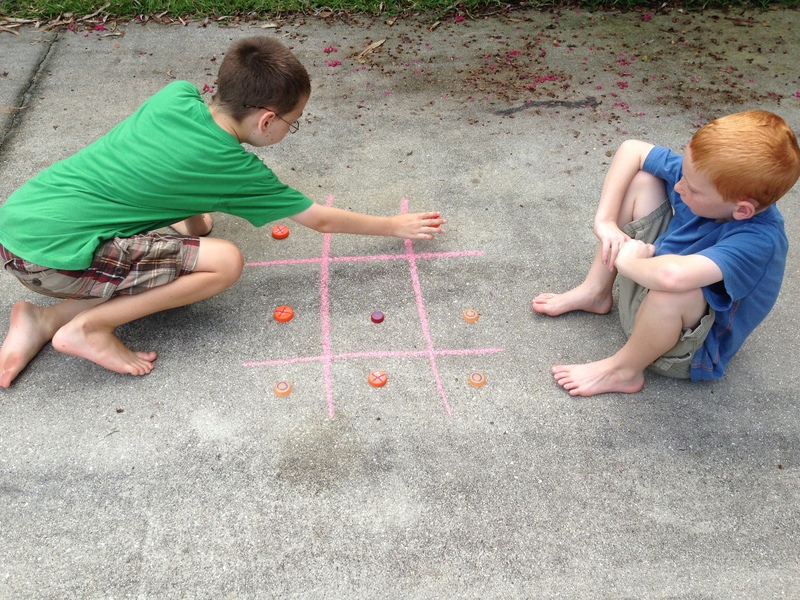 What DIY outdoor games are you up to this summer with your kids? Thanks for those great ideas! will have to dig through the recycling before the grandkids come over this weekend. Oh this is so much fun! Just read your article and I love it! Especially the Tic Tac Toe - I always throw out lids! Now I am saving them!